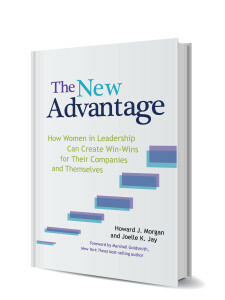 Howard Morgan is a Co-Founder and Managing Director of the Leadership Research Institute. LRI is a global consulting firm specializing in leadership and organizational development. He has worked with over 1,000 CEO and executive team members of the world’s largest organizations on improving corporate and executive performance. 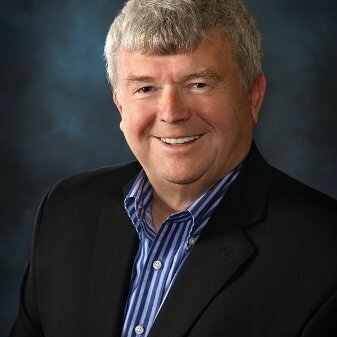 In addition to over 17 years’ experience as a line executive, Howard has published several books, including The Art and Practice of Leadership Coaching and Leading Organizational Learning with Marshall Goldsmith. Dr. Joelle Jay is a principal with the Leadership Research Institute, as well as an executive coach, keynote speaker, and the author of The Inner Edge: The Ten Practices of Personal Leadership. Joelle specializes in the advancement of executive women, and she is proud to have worked in a number of the most successful and most-admired companies to support the development of top talent into positions of leadership.